Spice Up Your Kitchen Cabinets with These Contemporary Trends! Home / Uncategorized / Spice Up Your Kitchen Cabinets with These Contemporary Trends! Is your kitchen looking drab, faded, or dated? Sometimes, the only way to bring warmth back to the heart of your home is to switch out your old cabinets — or at least give them a fresh coat of paint! When you aren’t ready for a full kitchen renovation, switching out the cabinets’ hardware is an easy way to update your space. Brass is the material of the moment, but there are plenty of stunning options available. You can also show a little personality with unique shapes. Experiment with dresser-like drop pulls, hexagonal knobs, lean bars, and more! Two-tone cabinets are everywhere, and you don’t have to limit yourself to contrasting shades of paint. Try combining two materials for a striking mix of texture and color. For example, you could use rich, dark wood for your lower cabinets, while your upper cabinets feature a glossy white finish. Black, white, stainless steel, vintage — kitchen appliances seem to go in and out of style a lot more often than they need replacing. Consider investing in integrated appliances, which have custom-made fronts that match the look of your cabinetry. This offers a seamless look where each item blends in with your kitchen’s style. Bare wood cabinetry is making a comeback. This unpainted and unfinished material is fresh, warm, homey, and beautiful. The bare wood trend is ideal for rustic designs, but thoughtful styling can also give it an ultra-modern spin. Is your home remodeling project a little too big for you to handle on your own? 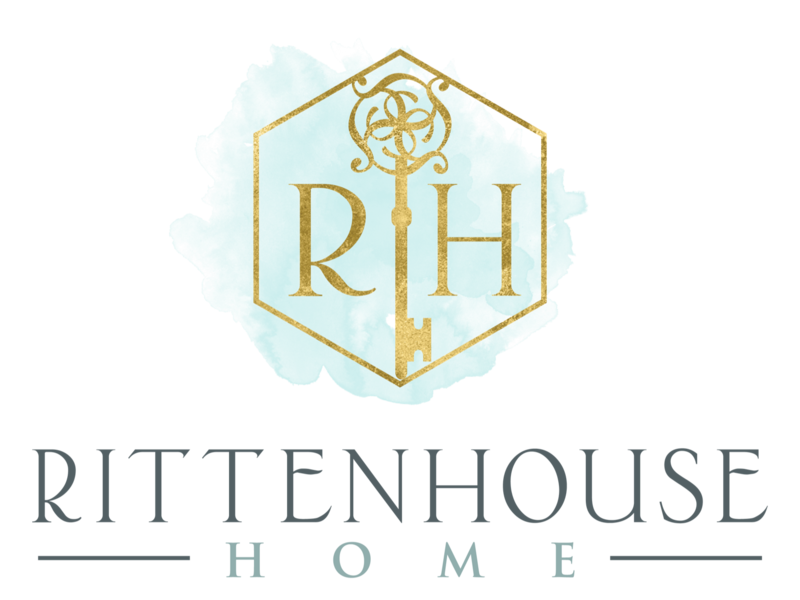 The Rittenhouse team will work closely with you during every step of your custom kitchen remodel in the Bucks County area — from the first sketch to the final touch of paint. Start planning your dream kitchen when you call ​215-310-0095 or visit our showroom in historic Newtown!